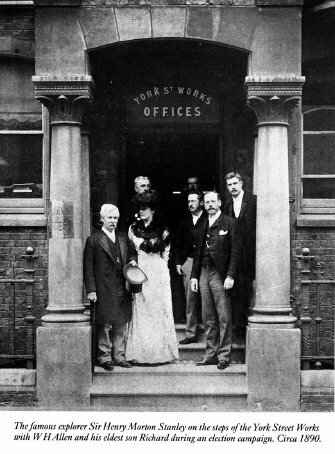 In 1880 William Henry resigned from Gwynnes and started his own company. He found suitable premises in York Street, Lambeth in London. 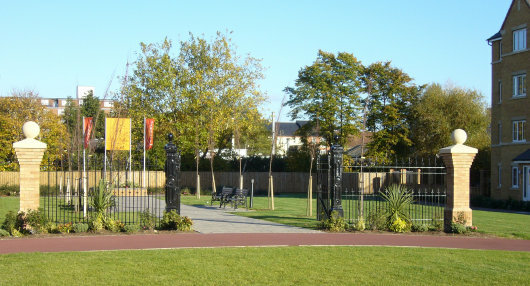 The premises were owned by Merryweather, the fire engine manufacturer, who had moved out to Greenwich as the property was to be compulsorily purchased by the London and South Western Railway. The Railway was in no hurry and bought up the land in strips some few feet wide every couple of years but in 1893 William Henry had to vacate the site completely for the building of Waterloo Station. 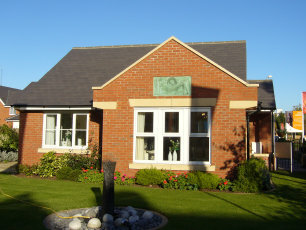 During the 13 years that the fledgling company occupied the site the work force, which was up to 100 strong within a few weeks of starting, rose to 450 by 1890. Within 3 months the company delivered its first order, an 8” centrifugal pump, valued at £50. A couple of weeks later they delivered their second order for a 15” pump. This carried the name Conquerer, a brand name that Allen pumps carried until production stopped over 100 years later. 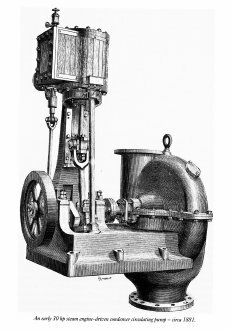 Within a couple of years steam engines were being produced to drive the pumps and this was soon followed by dynamos for coupling to the steam engines. 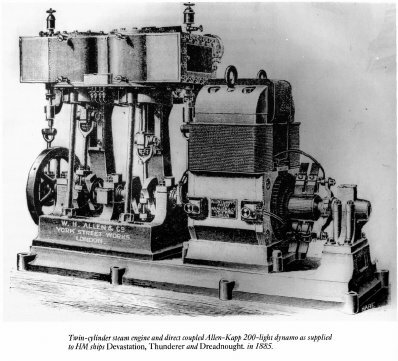 In 1885 the company produced their first generating sets for the Admiralty. These were two cylinder steam engines driving 12kW dynamos, 3 sets being supplied for HMS Thunderer and HMS Devastation. Within a year another 21 sets were delivered. This started a relationship with the Admiralty and the merchant marine that was to last until the company closed. 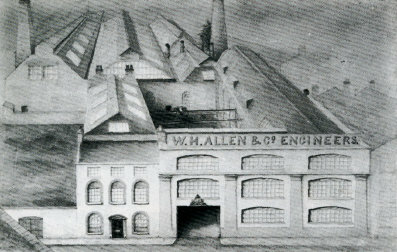 William Henry decided that he would stay away from main propulsion and large scale power generating plant and concentrate on auxiliary power generation, a policy which remained in place until the end of the 20th century. 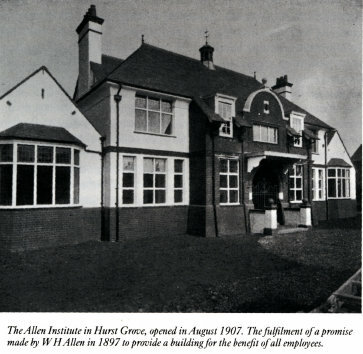 In 1893, just prior to the move to Bedford, Richard Allen, son of William Henry, aged 26, joined the company in partnership with William Henry and the name was changed to ‘W H Allen, Son and Company”. The move out of London finally came about after the railway built a new signal box adjacent to Allens foundry. They asked William Henry how much to vacate. He said £40,000. They haggled for a while but after two months William Henry got his £40,000. And so it came about that William Henry found his new home in Bedford.